Before becoming the Silver Surfer, Norin Radd was like many adventurers with the desire to attain knowledge and explore the unknown. Do you think it was a blessing or a curse to become a herald to Galactus? Norin’s eagerness for knowledge and exploration ultimately manifested into the opportunity for him to travel the cosmos and discover its secrets. On the other hand, Norin is to travel the cosmos for eternity. He will live pass the life times of all companions he encounters through time. Silver Surfer will suffer eternal loneliness. 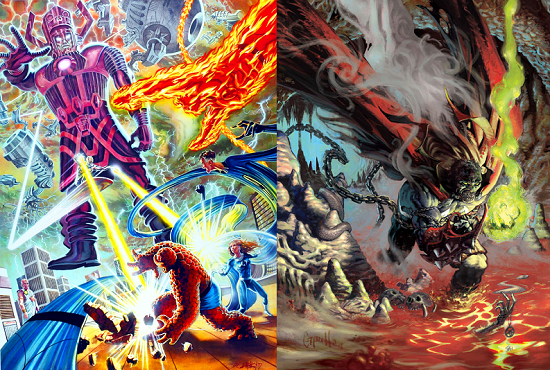 The Fantastic Four defeated Galactus, preventing him from consuming the planet. It was the Surfer who brought Galactus to Earth. After encountering the Fantastic Four, Norin became an agent of good, believing his powers can be used for protection instead for assisting destruction just like the super team. The Silver Surfer’s separation from Galactus is similar to Spawn breaking from his servitude to Malebolgia. The difference between the two free agents is that the Surfer became a pure hearted hero as Spawn brought about justice in dark evil methods. 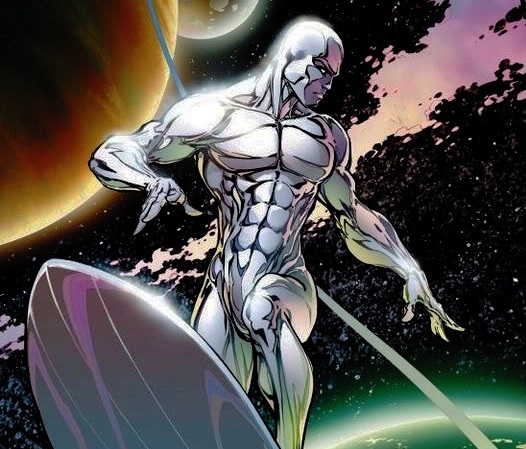 Since Silver Surfer has the power cosmic at his disposal, his power level has brought interest to many crossover battles. Such battles can be seen between the Green Lantern and Thor. The reason for these match ups is because the Green Lantern and Thor also wield powers which originate from universal entities. 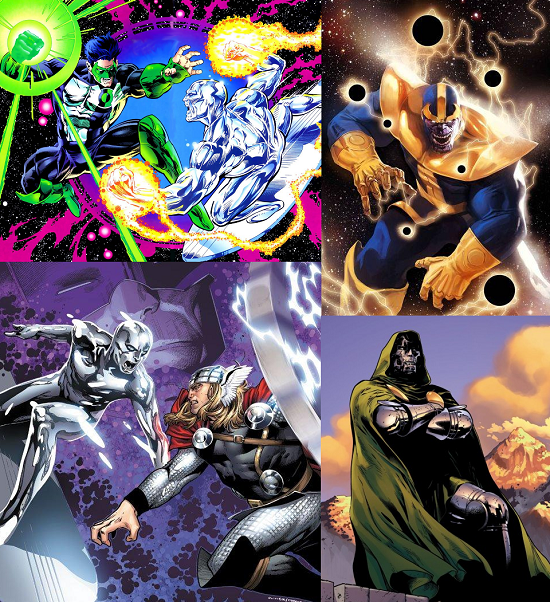 Silver Surfer has even caught the attention of villains who want to control his power such as Thanos and Dr. Doom. Even though both villains failed in complete control, this shows that the Surfer or his powers is not completely invulnerable to manipulation. 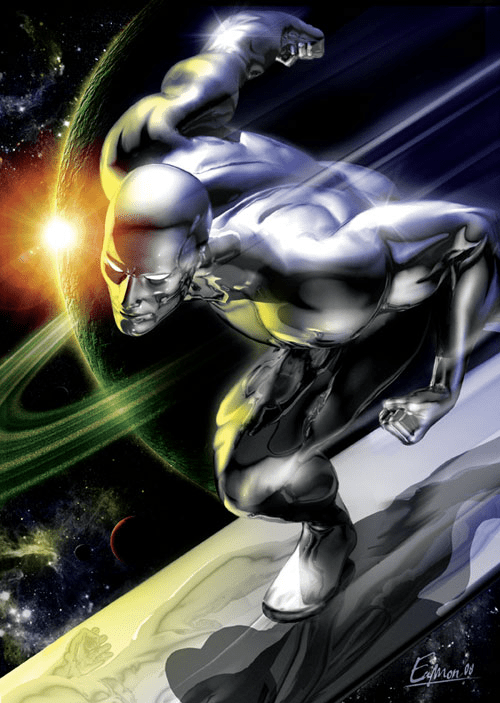 Comic Multiverse fan favorite artwork of Silver Surfer goes to DeviantArt artist Eamonodonoghue. Chris Hemsworth Flops Again With ‘The Huntsman’ – Why Can’t Thor Catch a Box Office Break?